The Arya Vaidya Chikitsalayam Clinic & Research Institute (AVC) – Coimbatore, Tamilnadu. - Panchakarma Guide Panchakarma Guide - The Arya Vaidya Chikitsalayam Clinic & Research Institute (AVC) – Coimbatore, Tamilnadu. PANCHAKARMA GUIDE » LOCATIONS » INDIA » TAMIL NADU » The Arya Vaidya Chikitsalayam Clinic & Research Institute (AVC) – Coimbatore, Tamilnadu. 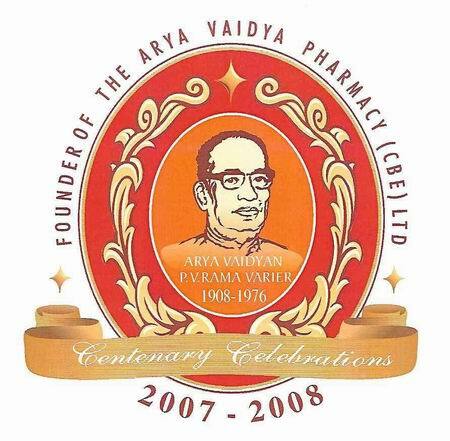 The Clinical section of The Arya Vaidya Pharmacy was started in the year 1957 and is now known as The Arya Vaidya Chikitsalayam & Research Institute (AVC). This Chikitsalayam situated in the heart of Coimbatore City, in Tamilnadu, South India is at present a 120 bed ayurveda hospital. Arya Vaidyan P. V. Rama Varier is the founder of this. The thirteen years of his office under the able Guru found in him a trusted lieutenant, a well known Ayurvedic physician and a man think with in various spheres of public activity. His deep knowledge, innate sincerity, humility and capacity for untiring hard work won for him the deep affection and trust of all those who came into contact with him. This Chikitsalayam is one of the first Ayurvedic hospital to become ISO 9001: 2000 certified for its compliance with international quality standards. 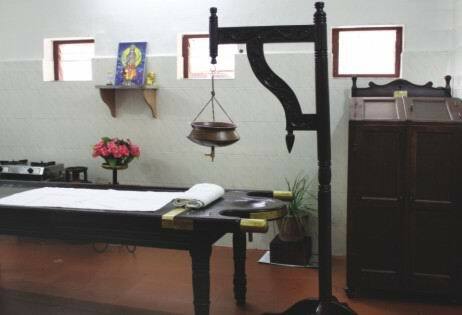 The hospital provides classical Panchakarma and traditional Kerala Treatments based on the assessment by the Physician. AVC offers classical Ayurvedic treatments for a wide range ailments. The ayurvedic treatments offered by us are; Abhyangam, Pichu, Pizhichil, Thakradhara, Sirodhara, Shirodhara, Sirovasti, Sirolepa, Kizhi, Ilakkizhi, Podi kizhi, Navara kizhi, Avagaha swedana, Snehapaana, Swedana, Virechanam, Vasti, Kashayavasti, Snehavasti, Uttara vasti, Nasyam - Virechana Nasyam, Brimhana Nasyam, Samana Nasyam, Jaluka. Our three outpatient clinics attended by the medical directors and the senior medical officer functions from 8 to 8 everyday – (1) SASTRA (Anorectal Clinic), (2) NETRA (Eye Clinic), (3)GOTRA (Gynaecology and Obstetrics clinic). There are facilities for Ayurvedic Therapies and a well stocked Ayurveda pharmacy attached to the outpatient department. All Classical Ayurvedic treatments facilities are available for Panchakarma. offers special ayurveda treatment of Panchakarma and Ksharasutra. Sri P.R. Krishnakumar, son of the illustrious Rama Variar, is the head of the AVP group of institutions. He was instrumental in bringing Ayurveda to the attention of the World Health Organisation (WHO). Contact him at avt@avpayurveda.com Ayurvedic treatments under the able guidance of experienced physicians and well trained therapists We have more than thirty experienced doctors on our rolls. 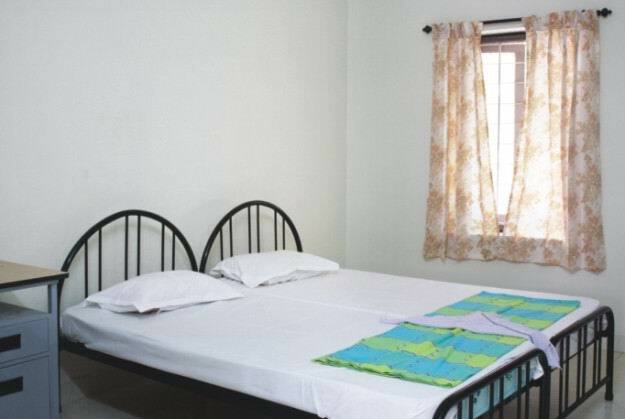 The Ayurveda hospital has different categories of accommodation including executive cottage, deluxe cottages, deluxe suites, deluxe rooms and regular rooms. 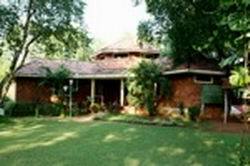 At the ayurveda hospital, we do not charge any consultation fee from the patients. We allow 10% discount on the Bills for the purchases of medicine made at our pharmacy of the Hospital.Abhyangam – 1 Session – Rs.200 to Rs.250, Dhar – 14 sessions – Rs.5200, Dhara & Pizhichil (6 Therapists) – 14 sessions – Rs.10500. View the full details for the Treatment charges by the following link. A fully furnished laboratory and X-ray unit operates inside our ayurveda hospital. Hospital has facility of X-ray unit, with well equipped pathology department at R.V.S. Hospital / facility of Operation Theatre / Gynaecology and obstetricks and other Specilities. We function from 9.00 am to 8.00 pm on all working days and from 9.00 am to 1.00 pm on all Sundays. Address: 326, Perumal Koil Street, Ramanathapuram P.O, Coimbatore, Tamilnadu – 641045, India.